1. 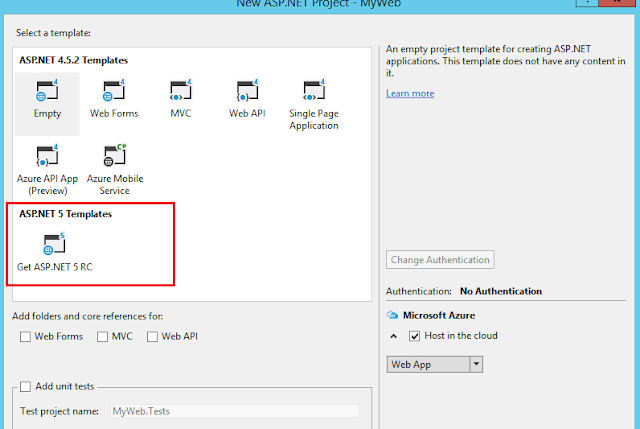 Download Visual studio community version as free. Use below link to get the download page. Microsoft announce for open source of community version of VS2015. 2. Code Refactoring Suggestion [Light Bulb Icon]. Showing the bulb icon as like below and when you keep mouse over on that bulb it will show you how you can refract the code. Or just do the Right click and there you will get “Quick Action” as like below. If you will see the VS2013 there are way different way to see the Windows that you have open in Visual studio like. 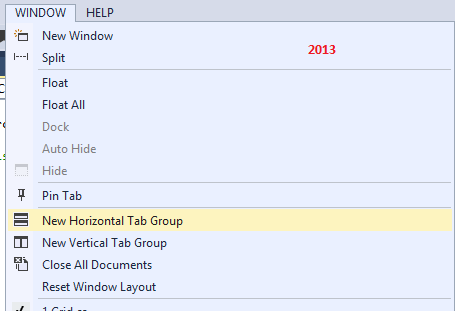 VS2013: New Horizontal Tab Group, New Vertical Tab group etc. 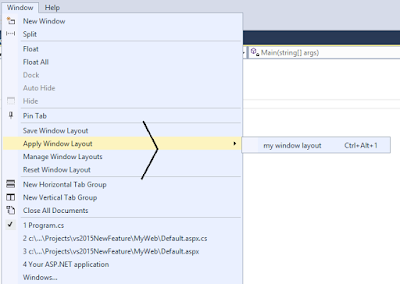 Now from VS2015 you can customize the Window Layout by using the below layout. Put the mouse over the breakpoint. Click on gear Icon over there. You will get the below window there you can either set the condition for breakpoint or give the action. 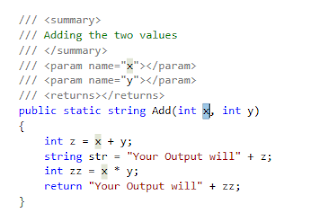 Enhance the feature of renaming the variable that mostly we do in our code. Now click on the preview changes and you can find out changes over there, just click on the list on the top window it will show the changes and you can apply the changes or select the file and apply for all. 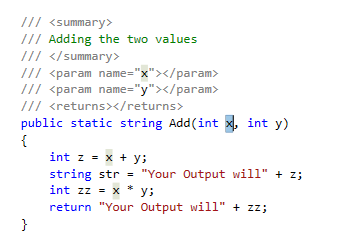 By this you can check which code is causing issue while performing the operations. 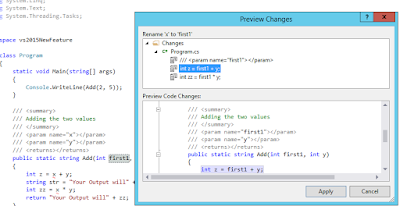 Code Refactoring suggestion is nice feature provided but can it replace Resharper feature ? correct, it replaces or opt few feature of resharper.